There are some people who write folk music, and then there are people who act as guardians of the past. Pharis and Jason Romero are the latter. 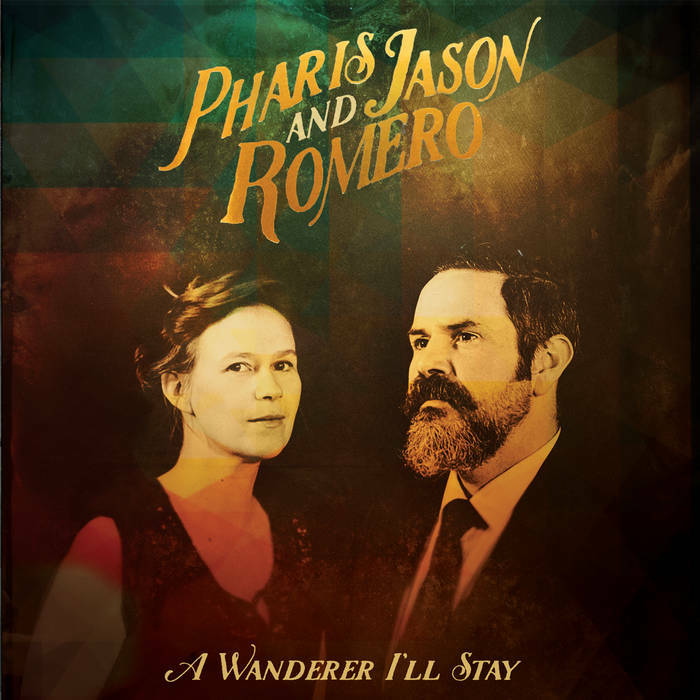 Their latest album, A Wanderer I'll Stay, is a deft combination of original compositions and traditional songs. For their day jobs the couple make their own custom banjos, so it's fair to say the Romeros know what the hell they're doing. For a non-expert like me, it was almost impossible to tell the difference between the Romeros' songs and the traditional songs. Not that it matters -- they're all beautiful in their simplicity and the mournful longing the Romeros bring to their songs. "Goodbye Old Paint," a traditional cowboy song, makes me want to cry with its immediacy. Meanwhile, the Romeros' own "It's a Sin to Tell a Lie" pulls at your heartstrings in all the right places -- a lover gently testing another's boundaries, a conversation that could just as easily happen in 1915 as in 2015. A Wanderer I'll Stay has earned the Romeros quite a bit of recognition, and for good measure. Its timeless quality reminds us of the powerful connections we can make with carefully crafted songs.